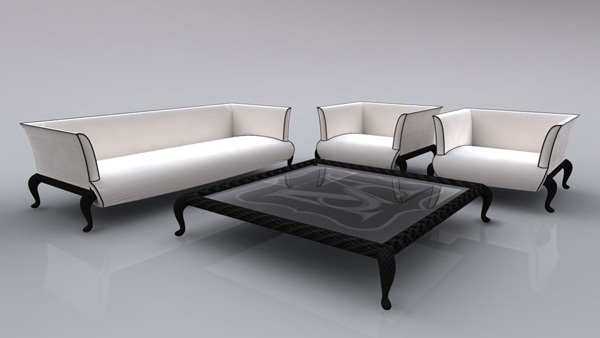 Collezione siderale is a collection of beautiful luxury outdoor designed by designer Samuele Mazza. Collezione siderale is not quite usual outdoor furniture. It is not only luxurious but it’s also fresh and interesting. Gazebo “Sole” is definitely an eye catcher. 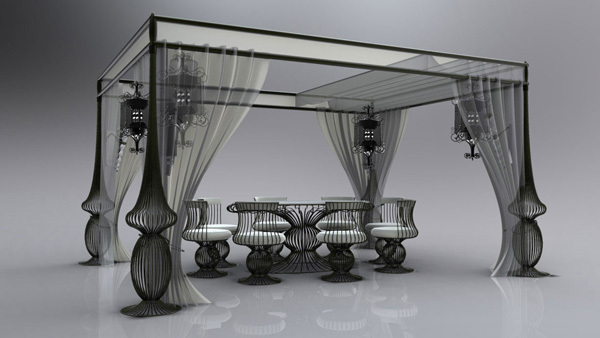 The ornate canopy draped with tulle and set of table and chairs. 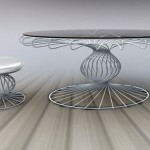 This is the outdoor collection that Samuele Mazza signs, for the first time, directly. Manufactured and distributed by Dolcefarniente. The furniture, like the stars of whom they bear the name, shining of its own light through the reflective fabrics used for the upholstery. Innovative materials, poetic forms. 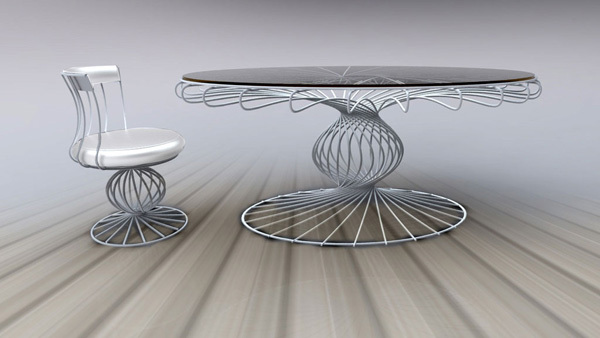 The materials used for Collezione siderale are steel, tempered glass, woven synthetic fiber, and aluminum. The chairs feature waterproof cushions which is useless especially when it comes to outdoor furniture. Sunbeds also have thermal bottle holder. 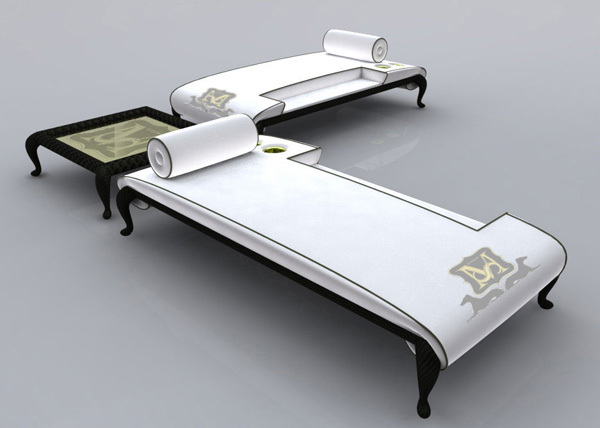 Samuele Mazza furniture is definitely creative and beautiful. 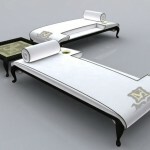 The furniture has impressive waterproof finishes and interesting designs that immediately draw the eye. It’s also stylish as can be seen in the series Lounge “Canopo” that consist of sofa, armchairs and a coffee table.